Headaches and migraines are awful. They can cause you to lose concentration, lose sleep, and lose your temper. They can be mild to debilitating, they can be dull, sharp, ache, or throbbing. They may cause you to feel nauseous, vomit or affect your vision. 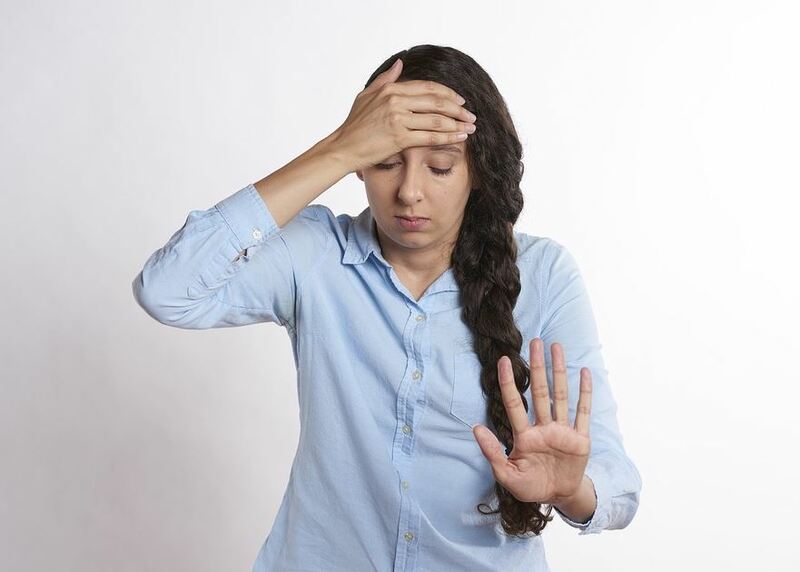 Headaches and migraines can have many causes such as joint dysfunction in the neck, poor posture, irritated nerves, tight muscles, stress, hormones and sometimes something more sinister. While the sinister headaches are rare, it’s important to conduct a thorough consultation and careful examination to ensure your headaches are mechanical – relating to the neck joints, nerves, muscle or posture. If you’ve had chronic headaches for many years, improvement can take time. The best news is – once we are sure it’s not something we don’t deal with patient’s lives are better with initial improvement occurring in days to weeks. Imagine a life without headaches.